England were 311/9 at stumps on day 4 with India needing one wicket to win the third Test at Trent Bridge. 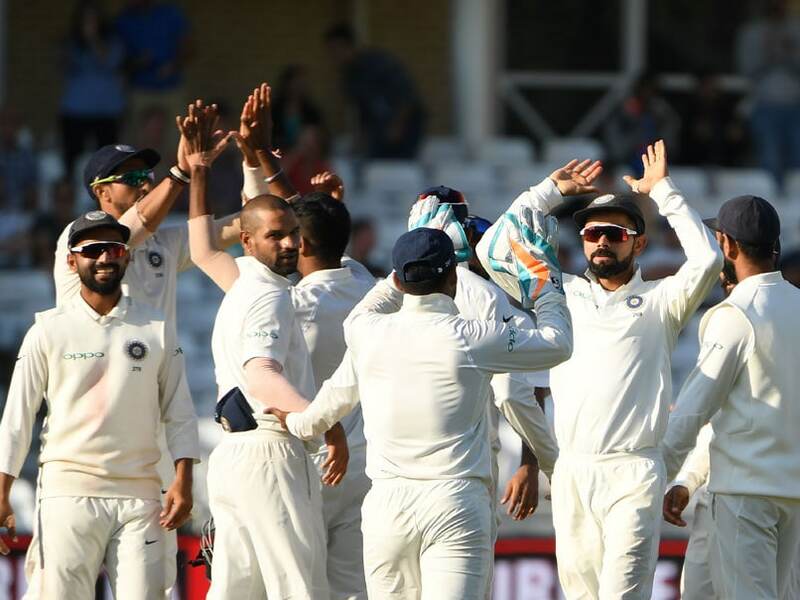 Pacer Jasprit Bumrah took his international Test career's second five-wicket haul (5/85) for India as England hung on 311/9 at the end of day four on Tuesday at Trent Bridge. 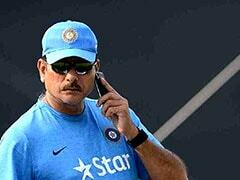 India now need a wicket on the fifth and final day to script an important victory. The day belonged to England batsmen Jos Buttler (106) and Ben Stokes (62) who gave the hosts a glimmer of hope after losing early wickets. They batted on as the Indian bowlers failed to get a breakthrough with the old ball. Once the new ball was taken, England batsmen fell prey to the swing of Bumrah and Hardik Pandya. England will need another 210 runs on the final day which is impossible as the question is when would India take the final wicket on the fifth day to pull one back in the series. The last pair of Adil Rashid (30 batting) and Jimmy Anderson (8) played nearly six overs and will pray that fickle English weather come to their rescue. Flamboyant stroke players Buttler and Stokes (62) curbed their natural instinct to added 169 runs in 57.2 overs in a show of grit and application. Bairstow, coming out to bat with a finger fracture also expected an incoming delivery but it straightened after pitching to knock back the off-stump. Lord's Test centurion Chris Woakes (4) got a lethal short ball that reared up and he tried to fend it awkwardly as Rishabh Pant timed his jump to perfection to snap the chance. 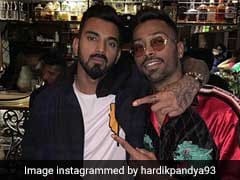 Hardik Pandya (1/22) having a dream Test match then removed the stodgy Stokes who was squared up as KL Rahul took his third catch of the innings. Bumrah's penchant for bowling 'no-balls' then prevented him from completing his five-wicket haul after Adil Rashid was caught by Kohli in the slip cordon. The TV replays showed that Bumrah had overstepped. However, he completing the well-deserved milestone when Stuart Broad (20) edged one to Rahul for his fourth catch. Earlier, England were reduced to 84-4 at lunch as Ishant Sharma (2/70) took two quick wickets in the first hour. 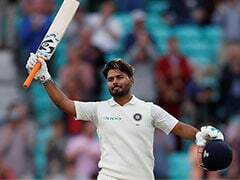 Starting from overnight 23 for no loss, the English openers didn't stay for long, as they had no answer to Ishant's probing line and length. Keaton Jennings (13) was out off the fifth ball of the day, caught behind. Ishant then made it two in seven balls as he also accounted for former skipper Alastair Cook (17), caught by KL Rahul at second slip. From 32-2, Joe Root (13) and Olliver Pope (16) put on 30 runs for the third wicket. England crossed 50 in the 19th over. However, the duo were never really comfortable at the crease. Root was having trouble comprehending Bumrah's angular delivery while Pope was playing flashy drives at every possible opportunity. 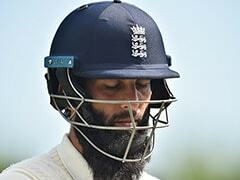 It led to their eventual downfall, and they departed within five balls over the 25th and 26th overs. Root was first to go, just hanging his bat out to a wide delivery as Rahul caught another one at second slip. Then, Pope was out caught off Shami, with Virat Kohli leaping in front of Rahul to finish a fabulous diving catch. Things could have been worse for England with young Pant dropping Jos Buttler on 1 off Bumrah in the 27th over.